The newest addition to the RadioU family is the dynamic duo of AC.jR & BradyJames. 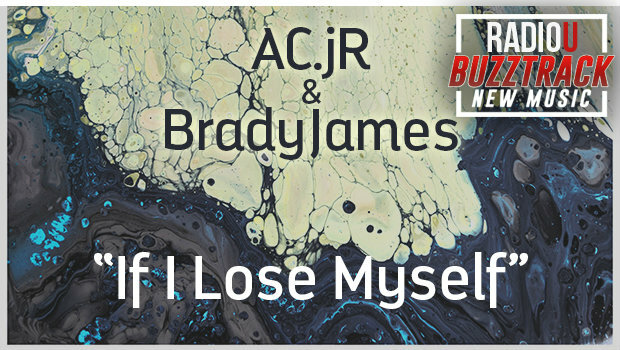 In their short time making music together they’ve already taken the EDM world by storm and now you can hear their new single “If I Lose Myself” on RadioU! Still waiting for that Dreaded Dale buzztrack.